Buell 1125R Jardine Exhaust 2008 Up Buell 1125R Jardine RT-5 Exhaust Carbon Fibre 1125R Buell Auspuf 1125R Jardine 19-5006-323-02 LAST ONE !!! see offer on Jardine tuner too it is 50% off! !!! 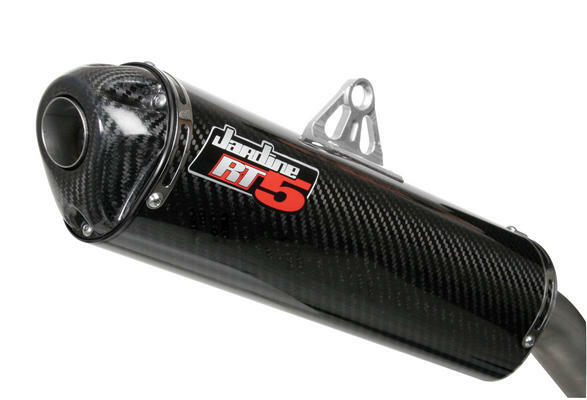 Buell 1125R Jardine RT-5 Exhaust Carbon Fibre Auspuf Jardine 19-5006-323-02 removable end see tuner offer 50% off to match!! Here at Jardine , we have a history of building performance exhaust systems for factory teams such as American Honda's roadracing program. Every system is painstakingly made to exacting tolerances by skilled craftsman utilizing the latest manufacturing techniques. Beginning with our design team, we use Solid Works computer imaging as our baseline. It's stronger, lighter, quieter and more powerful! Don't take our word for it, just ask someone who's raced one! T ONE !!! see offer on Jardine tuner too!!! 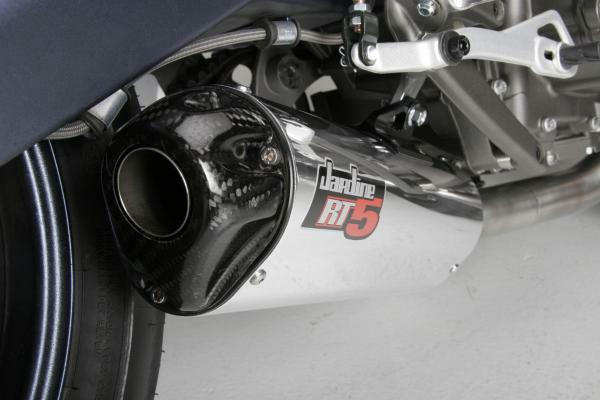 Motorcycle Jardine exhausts from USA specially designed to need no remapping or rejetting saving you money and a great deep note , not too loud and the baffles can be removed if required . Designed from the ground up for each machine -unkike most makers who modify the previous one! to fit the next bike therby ensuring the ultimate in looks and performanc available for each bike ! Made from top quality US Steel CNC bent and hand welded by skilled craftsmen then meticulously hand polished and then chromed to top standards make Jardine USA the exhausts to own.